This is a really fun read and I am definitely going to be looking out for future installments in the series. Having worked in academia, I couldn't help but chuckle at the politics and the posturing, but loved the way that a solution was found. Also an academic at Sterling is Ethan and he, as a professor of English literature, is well versed in all things love and sets out to prove it to Sam. The fact that he finds her blindingly attractive is a huge factor in this decision. We get to watch them fall into... compatibility and it is full of fun, heat, and promise. Give this a read and see what I mean! Follow the Romancing Dr. Love Release Blast HERE. 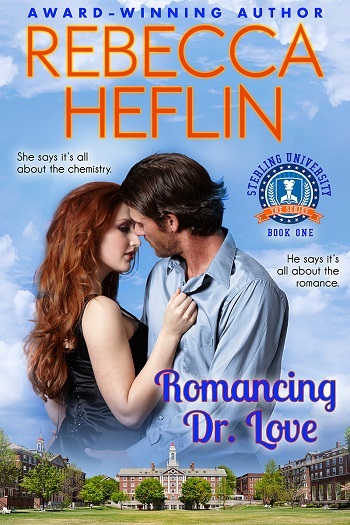 Reviewers on the Wicked Reads Review Team were provided a free copy of Romancing Dr. Love (Sterling University #1) by Rebecca Heflin to read and review for this tour. Thank you for sharing your review, so happy you enjoyed! 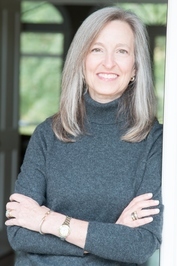 Thank you for hosting my book on release day!